A CRAFT spirits firm based in the north east of England is hoping to make magic with the release of a new spiced rum. 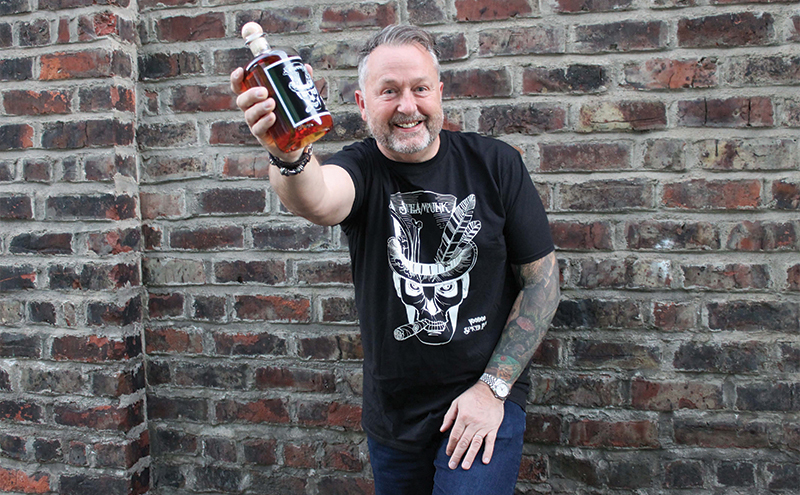 Gateshead-based Steampunk has added to its range with the launch of Steampunk Voodoo Spiced Rum. The spirit, a blend of Caribbean rums infused with vanilla, ginger and black pepper, is priced at £25 a bottle. It joins the established Steampunk range, which includes Steampunk Gin, Steampunk Pirate Gin and flavoured gins Prudence and Florence.